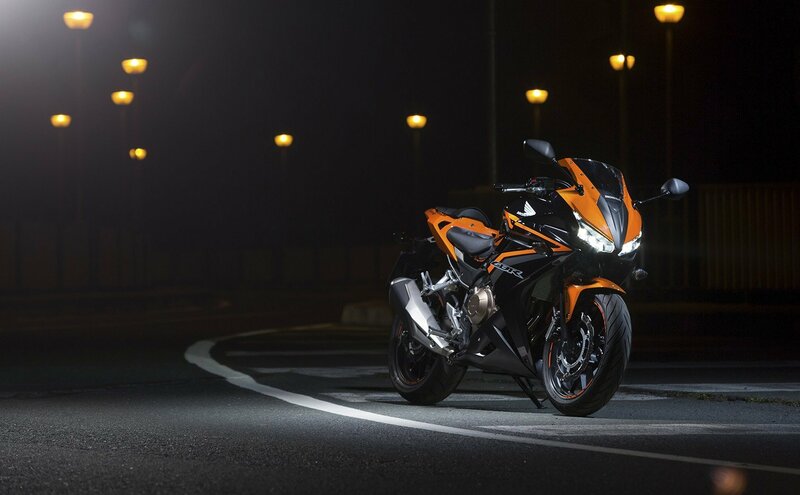 COME Monday (18 April), you’ll be able to dive into your nearest Honda dealer and check out the wicked new CBR500R. The 2016 CBR500R is set to join the CB500X, bringing with it the famed 471cc DOHC engine, with this year’s steel diamond-tube framed model receiving an aggressive new look. The hard-edged makeover is palpable across the new model, with assertive lines and dynamic form which stands out amongst the crowd. Honda’s 500 class motorcycles that were made famous for punching well above their weight are raising the bar once again. The CBR500R earned its title as the number one selling sports bike in Australia for all the right reasons and now it’s back, edgier and more aggressive than ever before. Ready for action with an assertive forward stance, the 2016 CBR500R is armed with a host of comprehensive upgrades on top of a significant redesign. With LED lighting, a larger fuel tank, adjustable front forks and a satisfying growl from a redesigned exhaust system, the new CBR500R means business. The adventure-seeking Honda CB500X has also received a major boost to its crossover style in 2016.